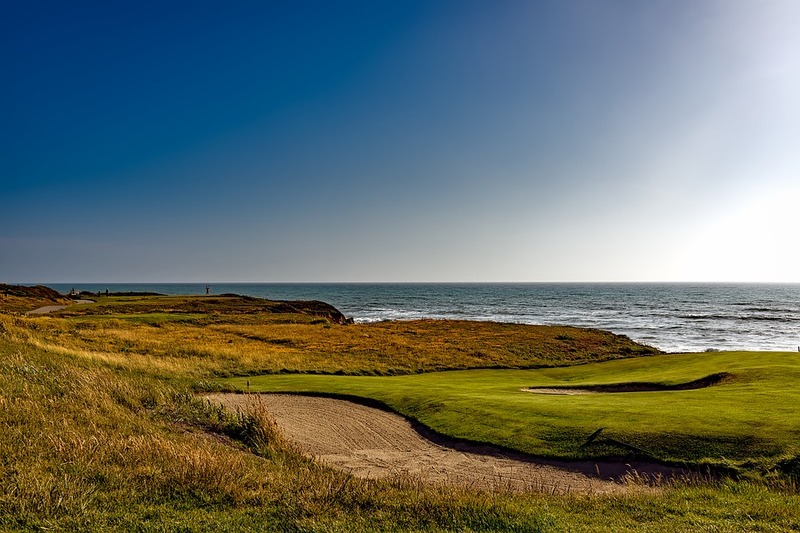 The 2017 AT&T Pebble Beach Pro-Am golf tournament on the PGA Tour is taking place this week from February 9-12, 2017, on the Pebble Beach, Spyglass Hill and Monterey Peninsula golf courses located at Pebble Beach, California on the Monterey Peninsula. Here is a list of the prize money up for grabs for the PGA golfers to win at the 2017 AT&T Pebble Beach Pro-Am. The AT&T Pebble Beach Pro-Am dates back to 1937. Mark O'Meara holds the record for most wins with five. Phil Mickelson and Sam Snead are tied for 2nd place with four wins each followed by Jack Nicklaus and Johnny Miller with three wins each. Tiger Woods won this tournament in 2000. Total prize money up for grabs at the 2017 Phoenix Open is $7.2 million. That's up 2.9% over the $7.0 million that was up for grabs in this tournament last year. The winner of the 2017 AT&T Pebble Beach Pro-Am will earn a cool $1.296 million in prize money. That's up 2.9% over the $1.260 million in prize money that Vaughn Taylor earned last year when he won this tournament. Second place is worth $777,600 at the 2017 AT&T Pebble Beach Pro-Am. That's up 2.9% over the $756,000 in prize money that Phil Mickelson earned when he finished alone in 2nd place here last year. Third place at the 2017 AT&T Pebble Beach Pro-Am is worth $489,600. Up 2.9% over the $476,000 in prize money that Jonas Blixt earned when he finished alone in 3rd place here last year. Fourth place is worth $345,600 at the 2017 AT&T Pebble Beach Pro-Am.